UPDATE (Friday): Do to expected rain, the watch party has been moved inside the Lincoln Recreation Center gymnasium. 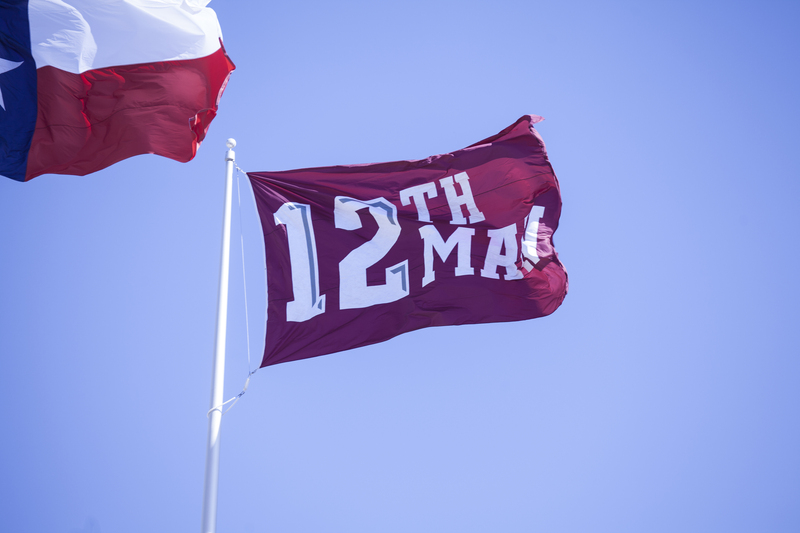 The Aggies may be on the road Saturday, but that doesn’t mean you can’t still enjoy a spirited tailgate here in College Station. If you’re not making the trip to my hometown of Oxford, Miss. to see YOUR Texas A&M Aggies take on MY Ole Miss Rebels, we invite you to tailgate with us and watch the game on several large screens at the Lincoln Recreation Center’s W.A. Tarrow Pavilion. When the gates open at 3 p.m., we’ll have a disc jockey, interactive games, sign making, face painting, and, of course, free tailgating in the parking lot. The game starts at 6 p.m. Concessions won’t be available, but you can bring your own refreshments as long as you don’t use any glass containers. We won’t have water or electricity access for your tailgates, either. Space is limited, so reserve your spot by Wednesday by going to rectrac.cstx.gov or calling 979.764.3486. As a 2010 Ole Miss graduate, I commend Aggies on their commitment to tradition and especially your hospitality. In the nearly three years since I moved here, I’ve found A&M fans among the most gracious I’ve ever met. Gig ‘Em and Hotty Toddy! This entry was posted on October 19, 2015 by City of College Station. It was filed under Parks and Recreation, Public Communications and was tagged with football watch party, Lincoln Recreation Center, tailgate, W.A. Tarrow Pavilion.